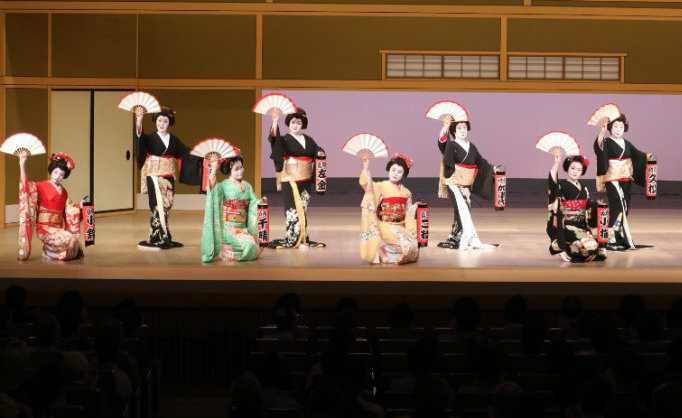 One of the masterpieces of Noh play, “Sumidagawa”, was created by Motomasa, the eldest son of Zeami, who is said to be the Father of Noh play. The story was adapted into an opera entitled “Curlew River” by the British composer, Edward Benjamin Britten, Baron Britten, and widely performed in various countries. This time, we focus on its dramatic maturity as well as Nenbutsu/Buddhist mantra which cradles sorrow. 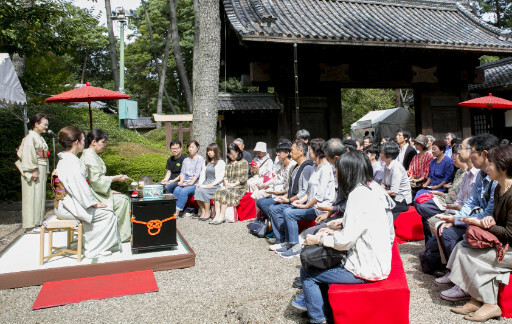 A hands-on program featuring Nenbutsu/Buddhist mantra is offered. It aims to help foreign audiences to feel and understand the true significance of Japanese culture. 【About the day ticket】From 11:45 on the day of the performance, in 1st Floor of Kita Noh Theatre. We will sell a few sheets at the front reception desk at the main theater entrance. * The program contents may be subject to change. 01FestivalsFestivals for numerous people to casually enjoy traditional cultures, transmitting the charm of traditional cultures seeking the uniqueness and variety of Tokyo. 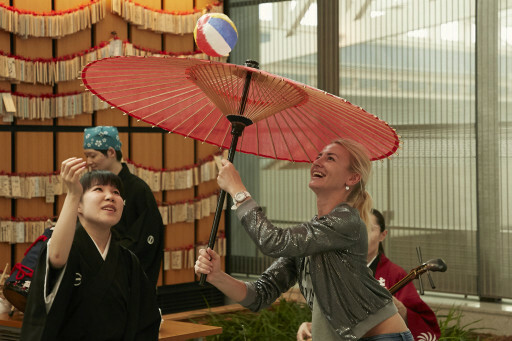 03For Foreign VisitorsTwo kinds of programs for foreign visitors etc., one to casually experience Japanese traditional culture and performing arts such as at sightseeing spots in Tokyo, and the other that combines the experiential learning and play appreciation. 04For ChildrenAn experiential program at schools and a program that combines coaching at Noh theater, etc. 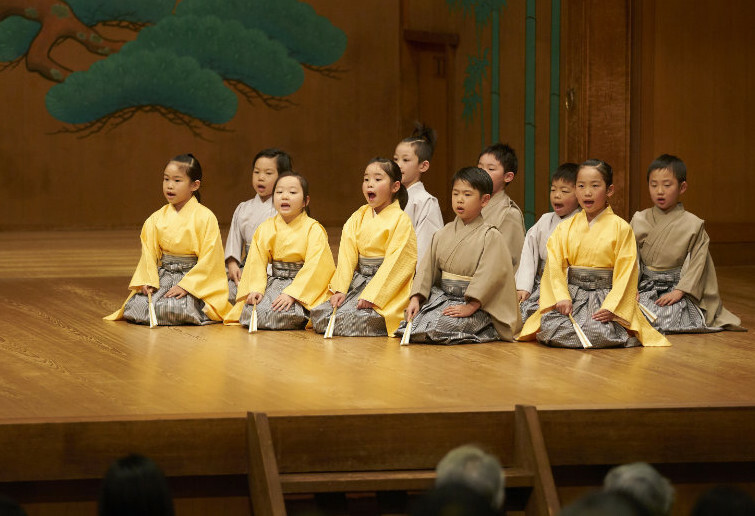 for a few month and achievement presentations, for children to learn Japanese traditional culture and performing arts.